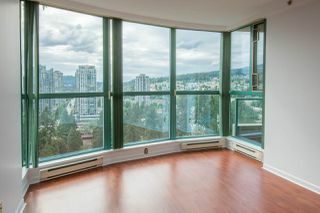 LOCATION & VIEWS! 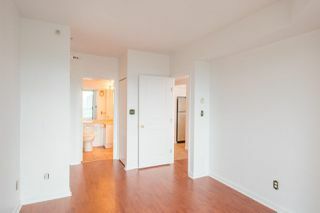 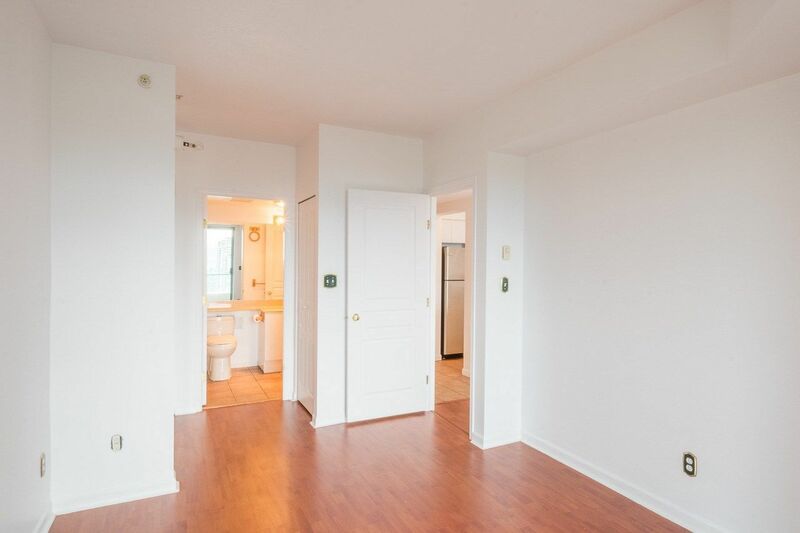 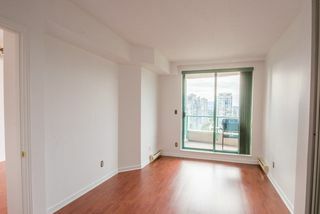 From the moment you enter updated lobby of PARC Laurent to this spacious apartment, you feel at HOME. 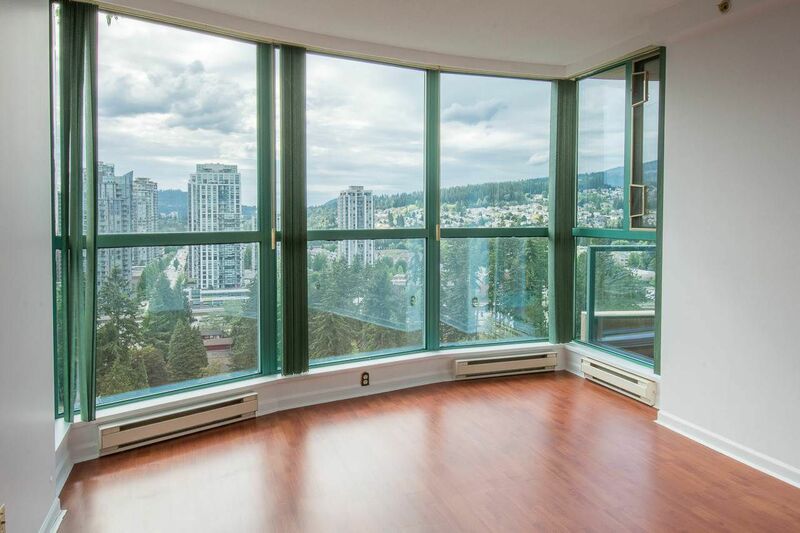 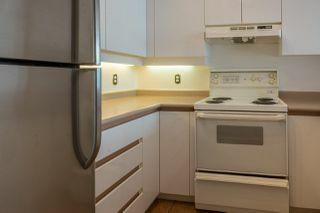 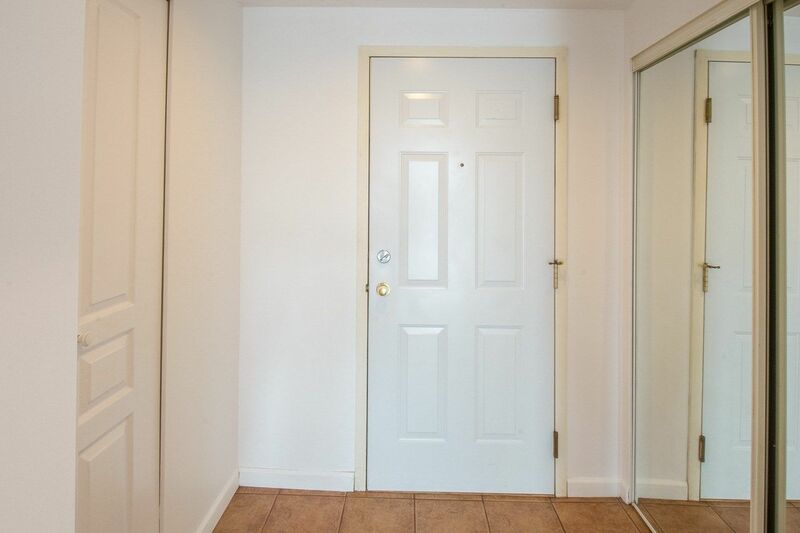 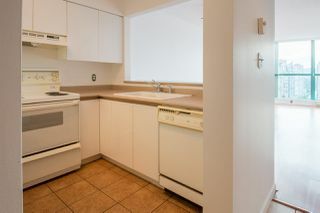 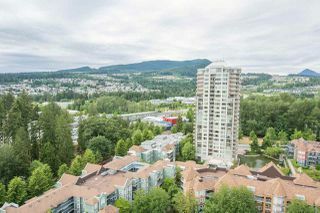 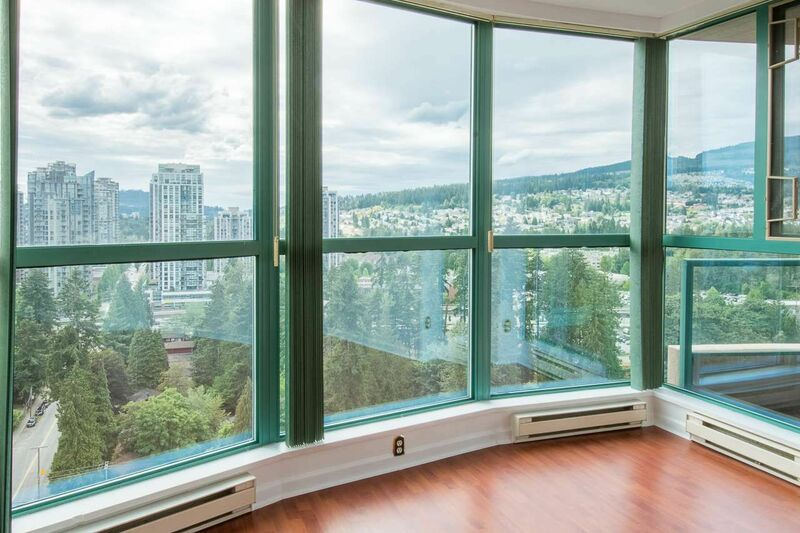 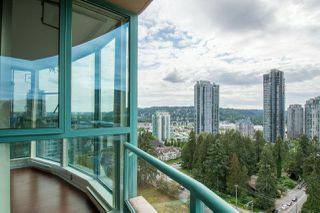 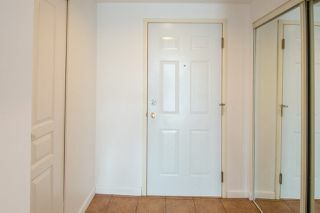 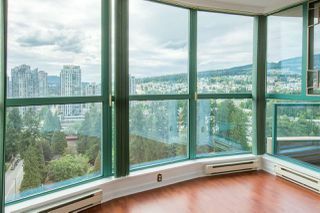 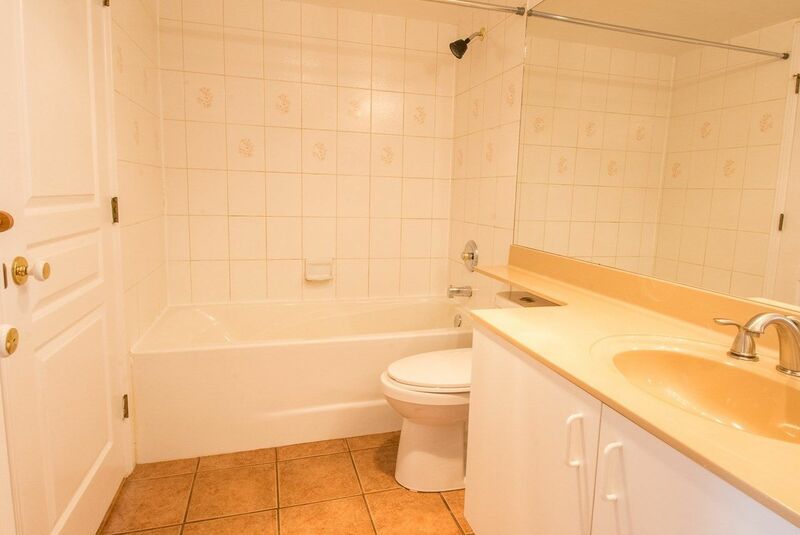 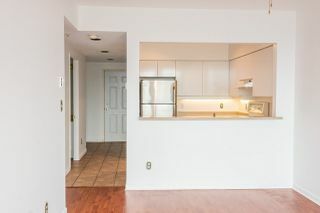 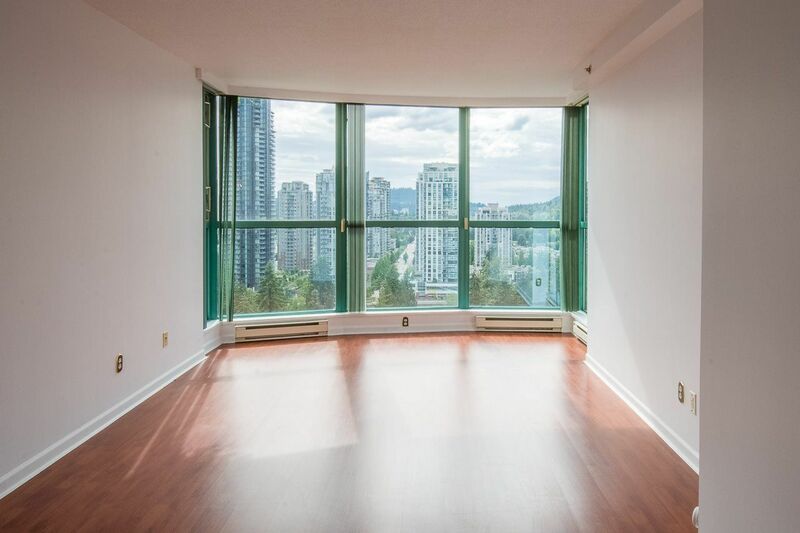 This well maintained 1BD unit boasts great layout and astonishing views of mountains that will catch your breath. 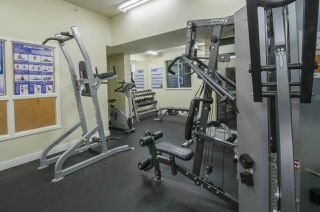 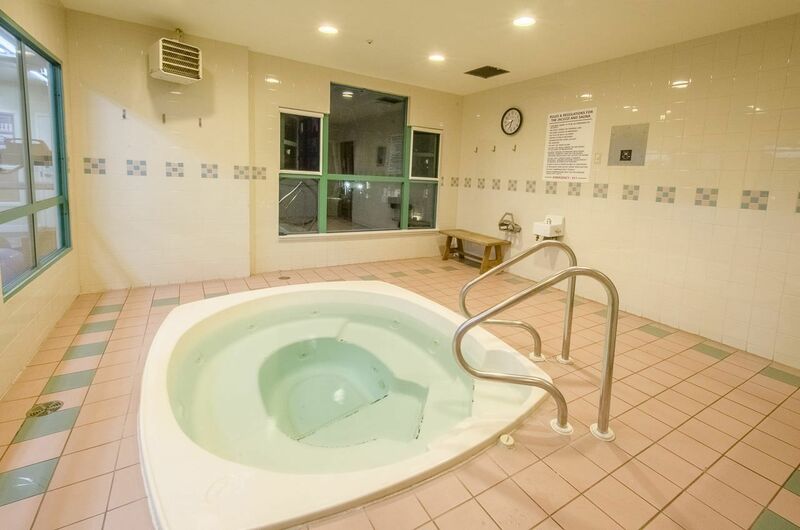 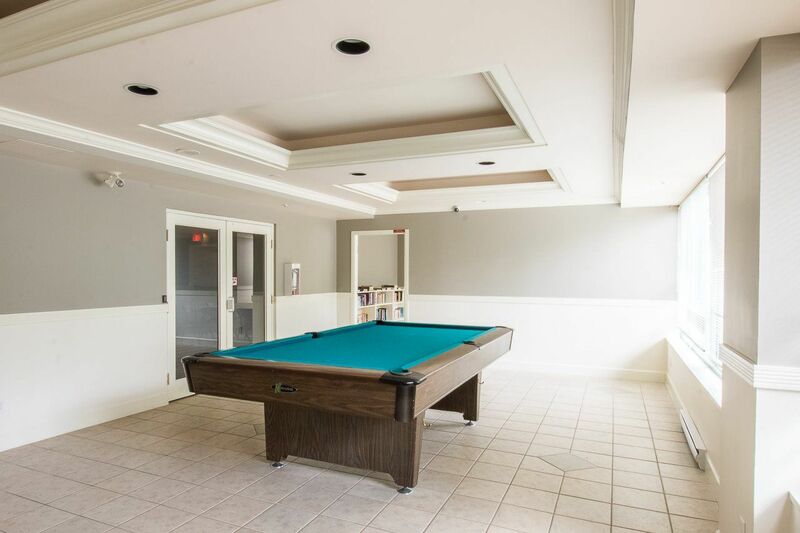 Great amenities include workshop, gym, sauna, hot tub, pool table, library, party room, car wash bay. 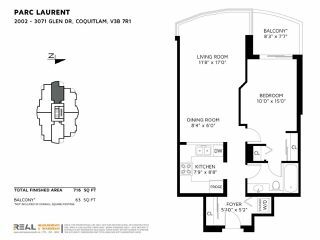 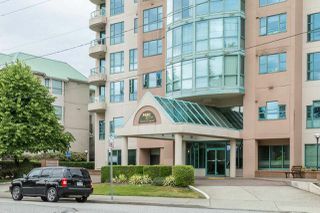 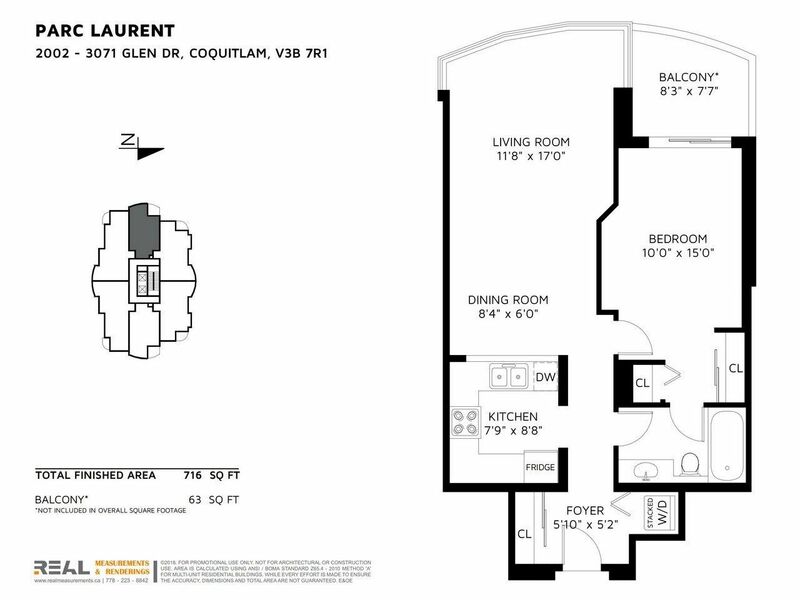 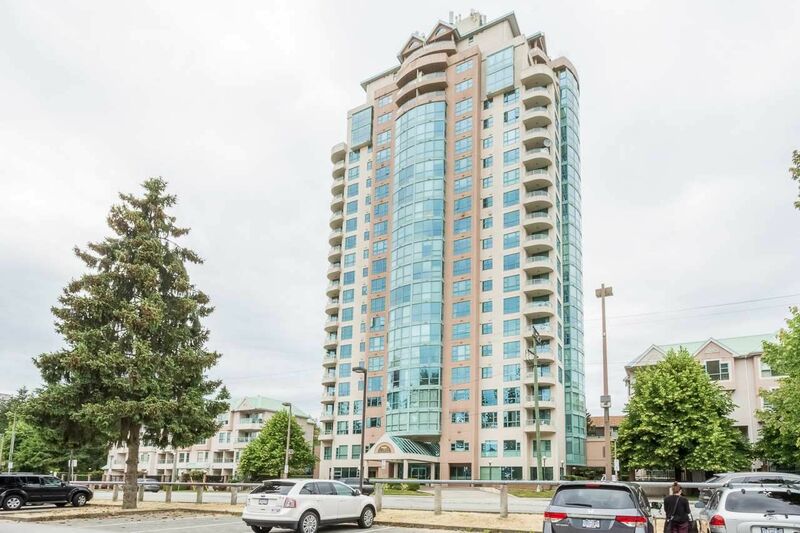 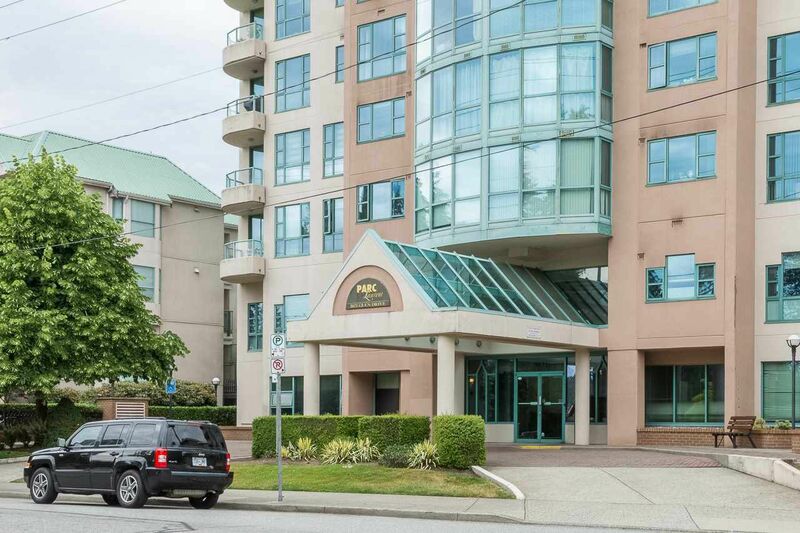 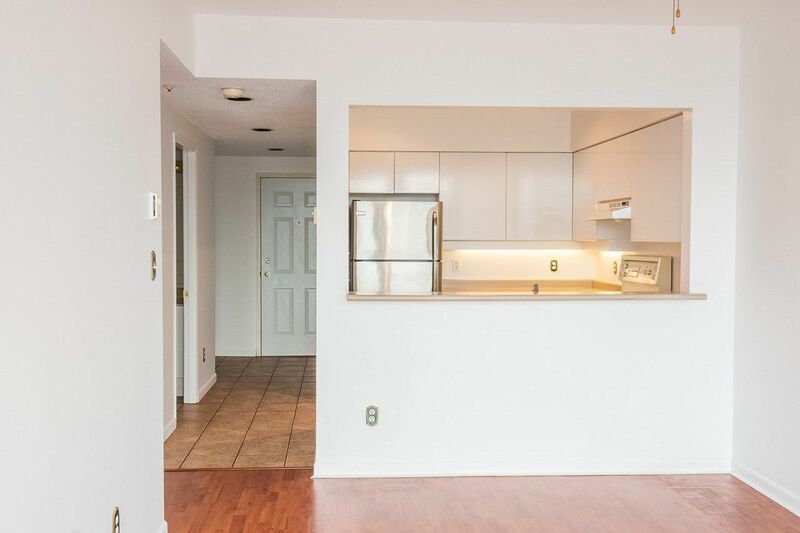 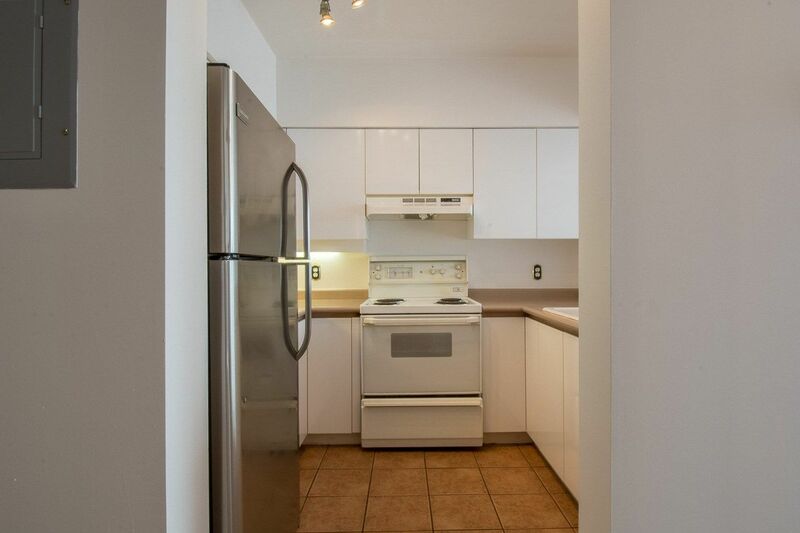 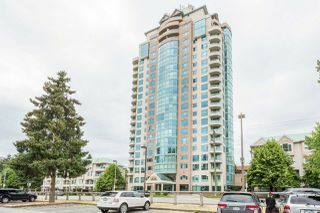 Central but QUIET location with easy access to Aquatic Rec Center, Coquitlam Centre Mall, Library, Glen Pine Pavilion (adult recreation centre), Douglas College, Lafarge Lake, Town Center Park, Shopping Plazas, Restaurants, Coquitlam Bus Loop, Evergreen Skytrain, and Westcoast Express. 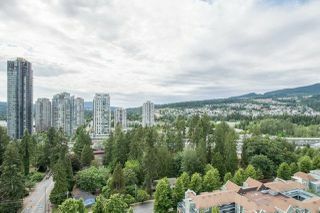 Great walking trails in the area. 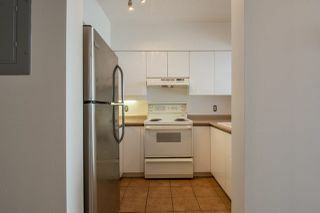 Open House Sun, Jun 17 @ 2 - 4pm.